A quick note on what happens when governments ban e-cigs: cigarette smoking rates rise among teenagers. Regression analyses consider how state bans on e-cigarette sales to minors influence smoking rates among 12 to 17 year olds. Such bans yield a statistically significant 0.9 percentage point increase in recent smoking in this age group, relative to states without such bans. Results are robust to multiple specifications as well as several falsification and placebo checks. 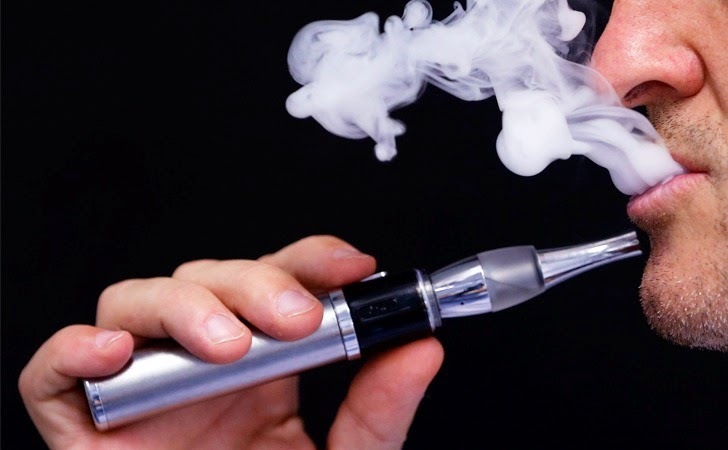 Among those with the highest propensity to smoke, ecigarette use increased most while cigarette use declined: a 1.0 percentage point rise in ever use of e-cigarettes yields a 0.65 percentage point drop in this subgroup’s current smoking rate. The idea that e-cigarettes 'glamourise smoking' has always struck me as being extraordinarily stupid. Turns out I was right. Now, will people who should know better like Public Health England please stop trying to get e-cigs turned into prescription-only medications?